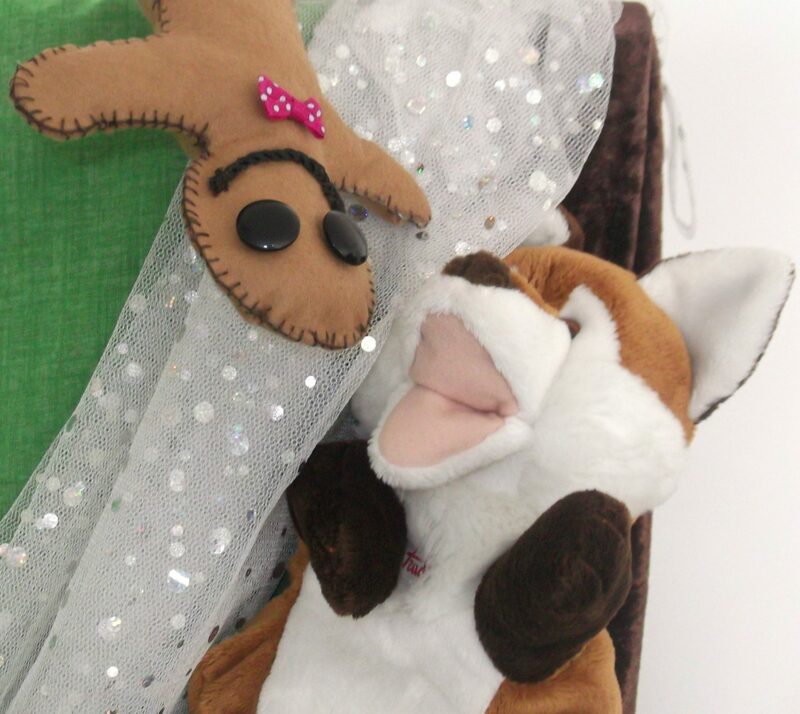 We have taken the much loved Gingerbread Man story and given it a little Boo magic, making this an exciting, interactive and sensory experience. The story is told by the Old Woman who will need the children’s help in making some important decisions as the story unfolds. 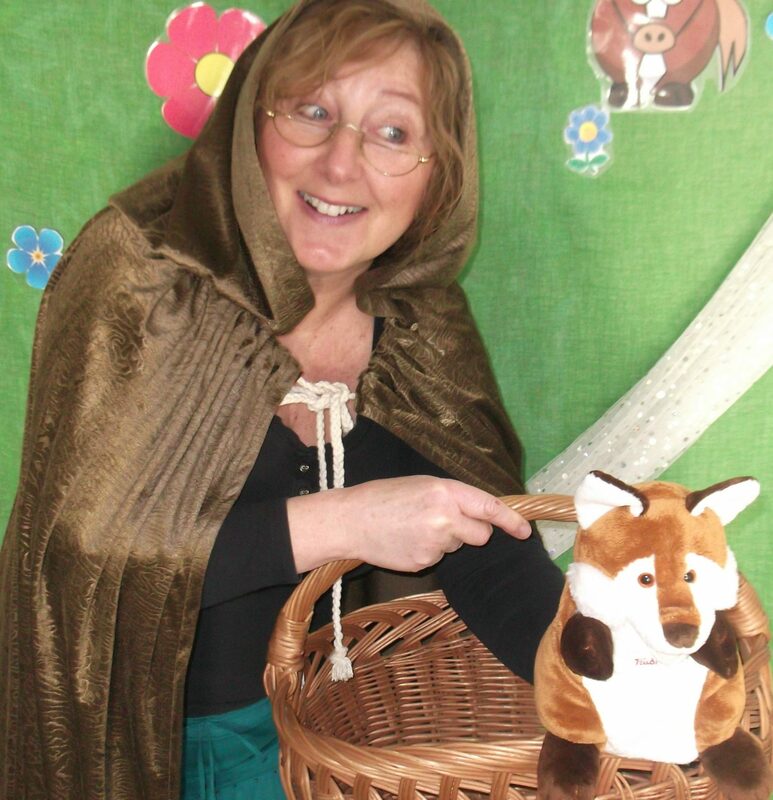 Will the Gingerbread Man climb on the fox to swim across the river, or will he listen to the children’s advice? They will all be shouting ‘Run, run, as fast as you can …’ for weeks after. ‘My son was immediately engaged with the performance, he loved the interactive element of the storytelling and he has continued to talk about it for weeks later.’ – Ruth Davies, University of Central Lancashire. Incorporating British Values (democracy, respect & tolerance) and reinforcing social skills, our show has been created following the EYFS Framework and with experience in SEAL. We can incorporate any particular issues you would like included, e.g. gender stereotype. 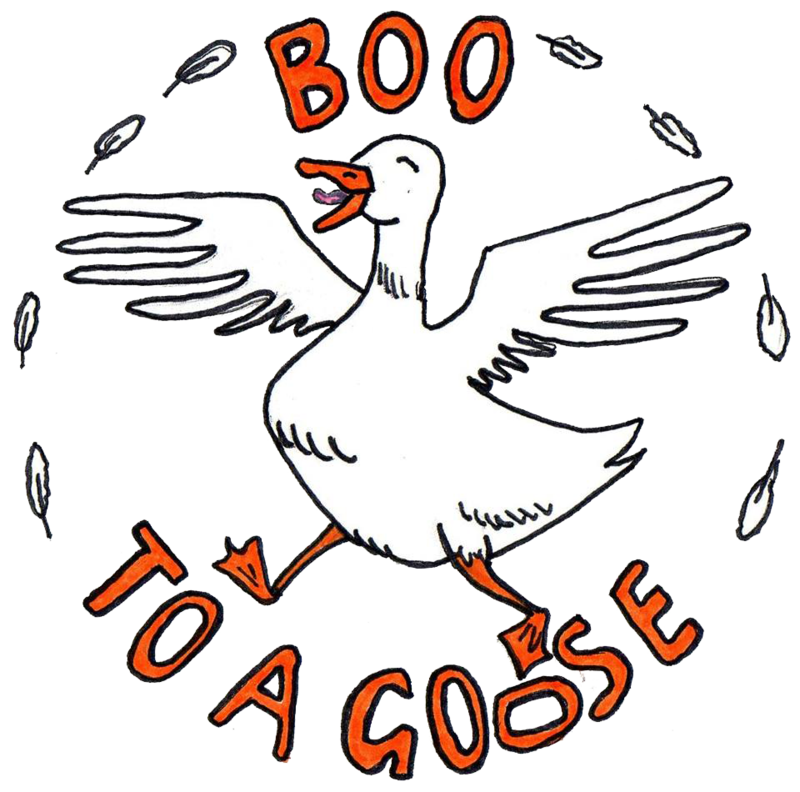 “Boo to a Goose create a magical and interactive performance that is enjoyable for children and even adults! 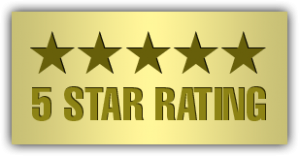 The shows are created and adapted to suit the needs and interests of the children providing a unique and delightful performance.” Laura Watson, Maytree Preschool, Woodbury.